Flipkart has kicked off the day one of its popular festival season Sale. 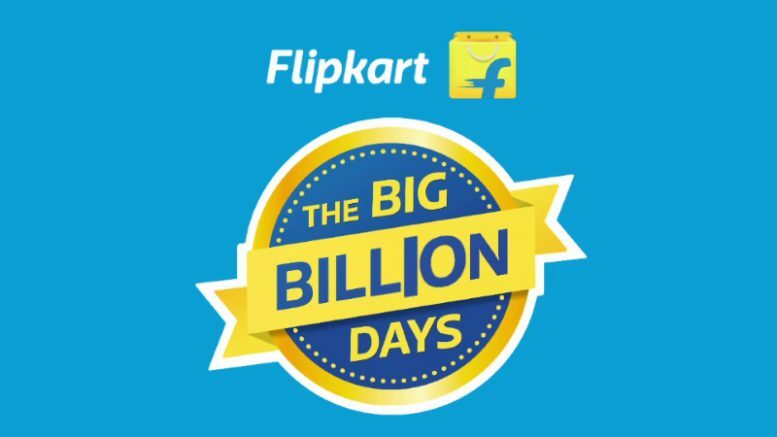 Under the Flipkart Big Billion Days sale 2017, the e-commerce giant is offering deals and discounts on all kinds of products, including mobiles. But one of the heaviest discounts is on the Samsung Galaxy S7 smartphone. The Galaxy device, which is originally priced at Rs 46,000 is now available at an effective price of Rs 5,990. Apart from smartphones, there are several other types of offers in categories like fashion wear, shoes, TVs, furniture, large appliances, and other electronics. It should be noted that the major smartphone deals will not be available on the first day of the Flipkart sale. The phone offers will go live tomorrow (September 21). Meanwhile, here is a look at how to get over Rs 40,000 off on the Samsung Galaxy S7. Samsung Galaxy S7 smartphone was launched in 2016, priced at Rs 48,900. During the time of launch, it had some of the best features seen in premium smartphones. Like all major Samsung devices, this phone contains the Exynos chipset instead of the Snapdragon processor in other countries. It has a 5.1-inch display, 12 MP camera at the back, 4GB RAM and a 3,000 mAh battery. Even today, it is a smartphone which looks good and provides decent performance. 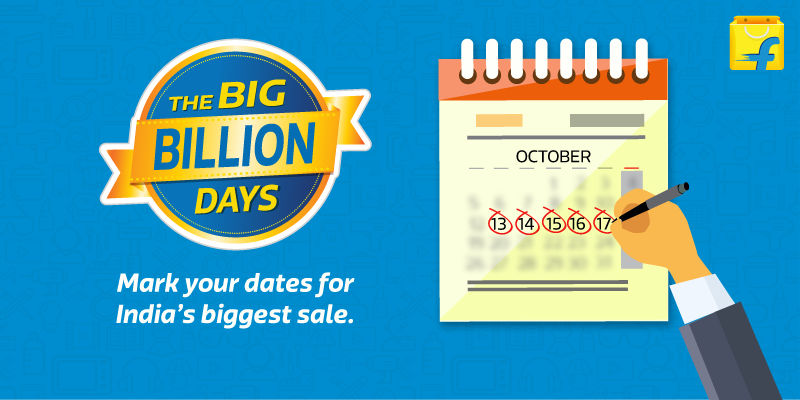 Flipkart’s Big Billion Days Sale 2017 have started today and will go on until September 24. Most major smartphone brands like Panasonic, Lenovo, Apple, XIaomi and Samsung are offering deals and discounts on their devices. Be the first to comment on "Flipkart Big Billion Days sale 2017: Samsung Galaxy S7 mobile worth Rs 46,000 just Rs 5,990"